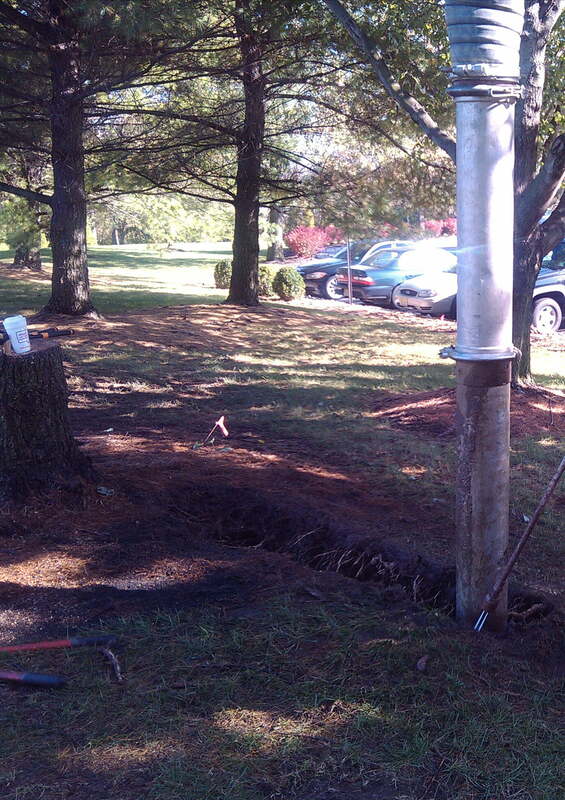 One of the most common uses of Hydro or Air vacuum excavation is Slot Trenching. Pressurized water or compressed air safely cut narrow trenches of various dimensions very accurately – typically 6” to 2 ft. wide by 8 ft. deep. Slot Trenching is particularly well suited for underground utility installations in unknown areas or around building foundations. Due to its precision, it requires minimal clean-up or restoration of surrounding landscaping as compared to mechanical methods of excavation.